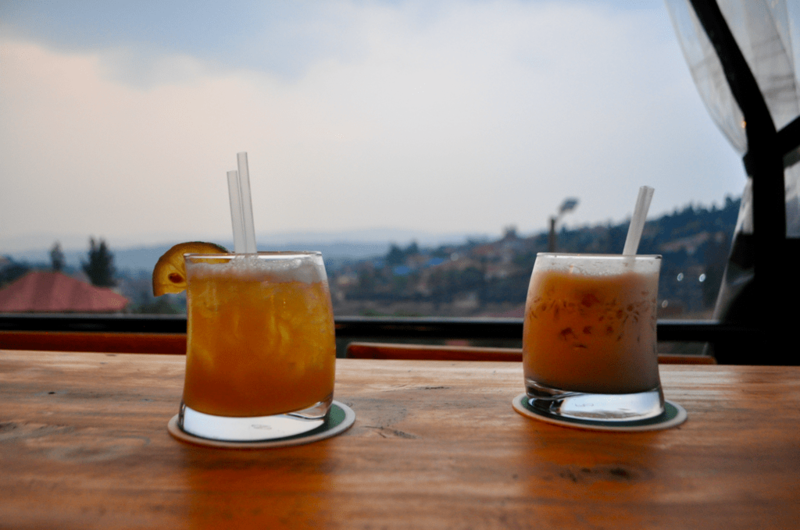 In the last few years, the going out scene in Kigali has grown tremendously. New bars and nightclubs have sprung up all over the city, and late nights have become very common. Cocktail bars, happy hours, and live music can now be found several nights a week, and options for going out have diversified. Check out our guide below to the best bars and nightclubs in Kigali. Choma’D, restaurant and bar in the Nyarutarama neighborhood, is one of Kigali’s hippest spots. Consistently busy, the bar has long communal tables that stay packed late. Their cocktails are flowing, and the selection of comfort food (think mac and cheese) is perfect for a night out. 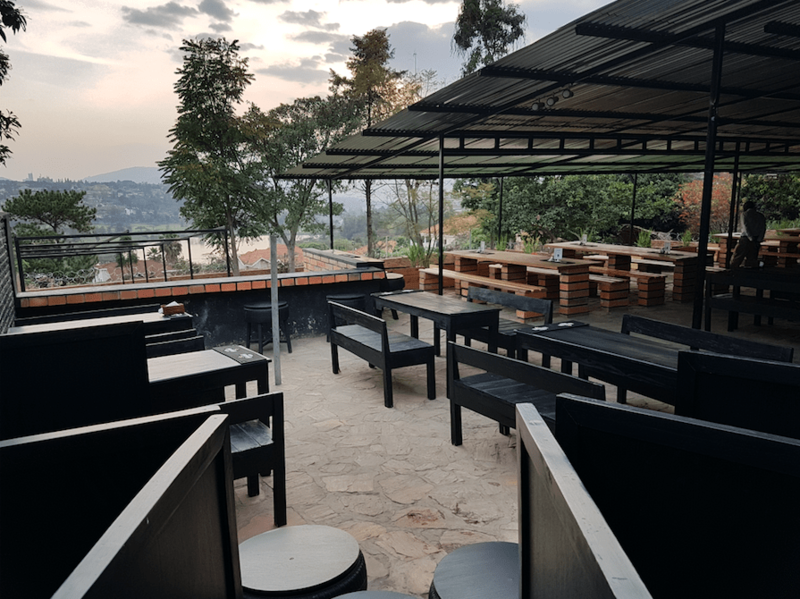 One of the newest additions to Kigali’s bar scene, Trophy’s has quickly become a city staple. Their cocktails are the best in the city (try the Dawa or the Cowboy Kiss), and their happy hours on Thursday and Friday (buy one get one free) are unbeatable. Popular with the expat and intern set, Sundowner is the place to go on Friday or Saturday night to listen to P-Square and dance until dawn. Watch out for your valuables, grab a Skol lager, and attempt to network drunkenly. With a newly revamped bar area, Papyrus is once again one of the most popular places to go out in Kigali. 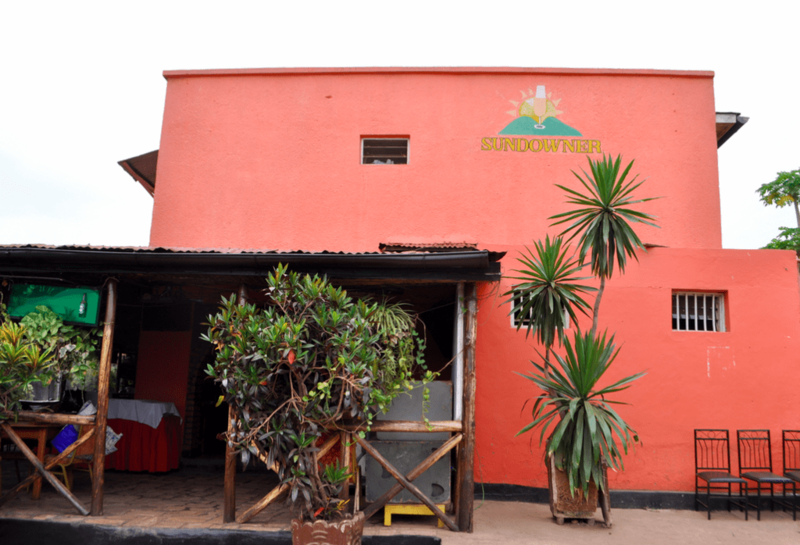 Though the rooftop is closed off to guests, the beautiful views from the restaurant and bars (not to mention superb location in the Kimihurura neighborhood) make this an unmissable spot. Envy, the club in the basement of Papyrus, is loud, colorful, and always packed until 8am. Without windows, partygoers blearily stumble outside after sunrise shocked at the late (or early) hour. Luckily, the brochette and potato stand right next to the entrance has saved many a hangover. Le Must is the place to be late on Thursday night. The indoor club is often full exuberant dancers, while the outdoor bar is packed with a mix of expats, businessmen, and students ready to let loose. 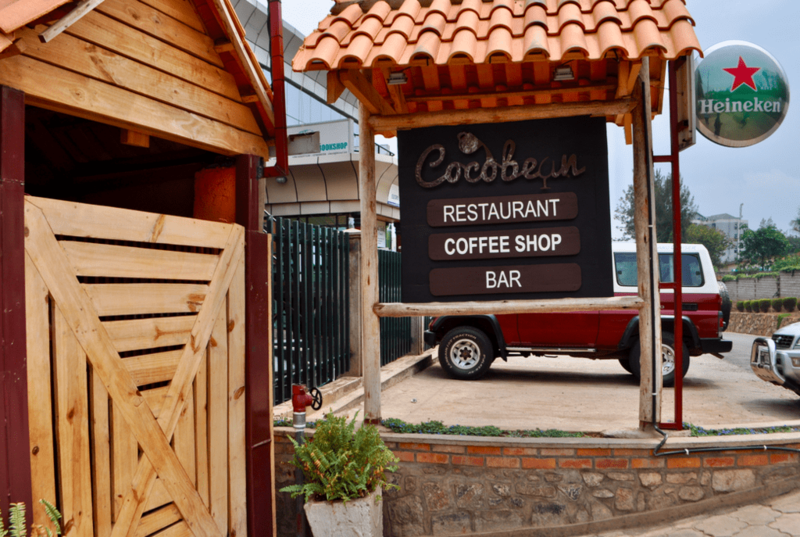 Cocobean does not generally get started until quite late, but when it gets started, it is the place to be in Kigali. The indoor bar and dance floor spill out onto the adjacent pool deck, as a mix of Kigali residents dance, flirt, and drink their way through the large location. 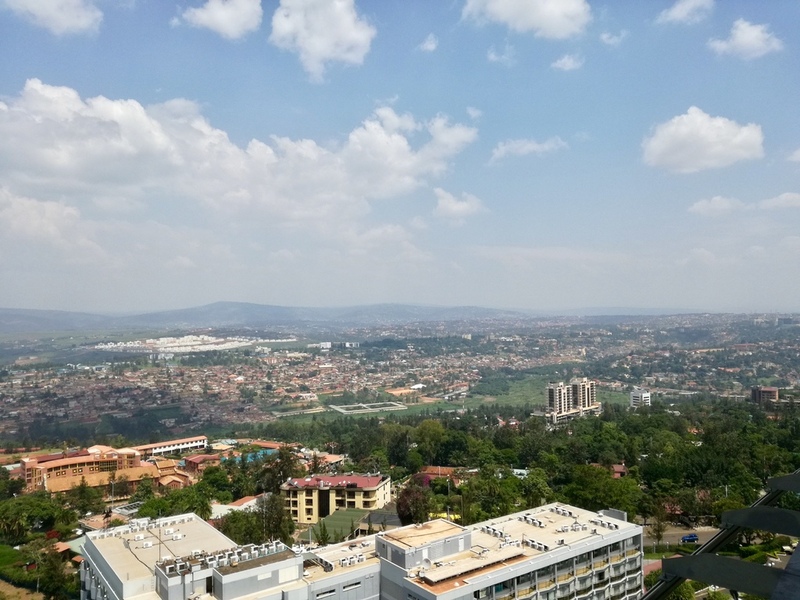 Though expensive, the view from the bar at the Ubumwe Grande hotel is one of the best in the city. Sip and swirl white wine, grab some bar snacks, and settle in with some friends for a classy evening out on the town. 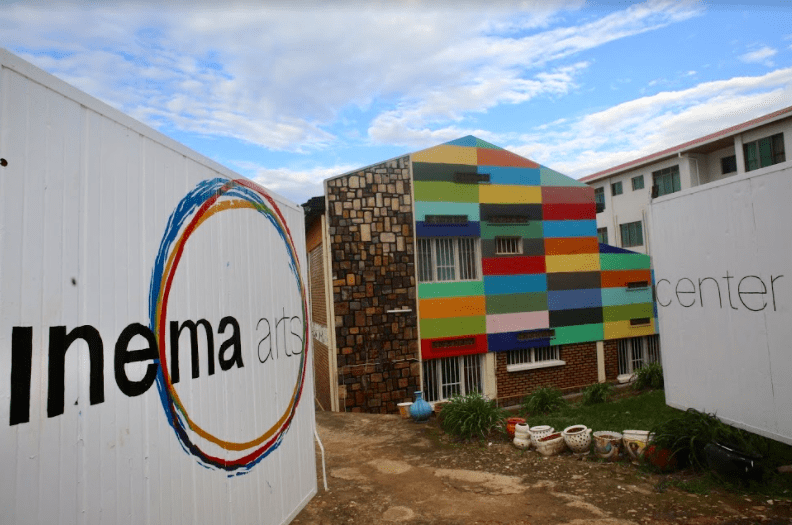 Located in Remera, Rosty is popular among the set of Rwandans living in the Kimironko, Remera, Kibagabaga, and Gishushu neighborhoods. The music is generally blaring and the drinks are cheap. K Club, in addition to Envy, is probably one of Kigali’s most popular clubs. Located in Gacuriro (above Woodlands Supermarket), the club is often fun, but also home to many prostitutes and old men attempting to pick them up. Located in an actual car wash, this bar serves some of Kigali’s best brochettes alongside a selection of cold beers. It also shows football matches and hosts karaoke nights. Known as a celebrated art gallery by day, this space becomes a hopping happy hour and party every Thursday night. With cocktail specials and a spacious outdoor garden, expats and professionals from all over the city flock here right after the Thursday work day ends.